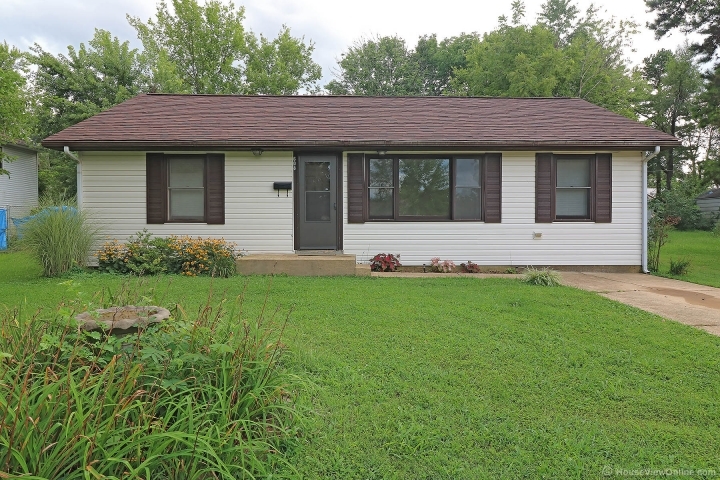 This very well kept 3 bed 2 bath home in Farmington is move in ready. Property features a 20x20 workshop with electric, beautiful landscaping, great yard for kids or pets. Located just minutes from downtown Farmington. Call today to set up a private showing.